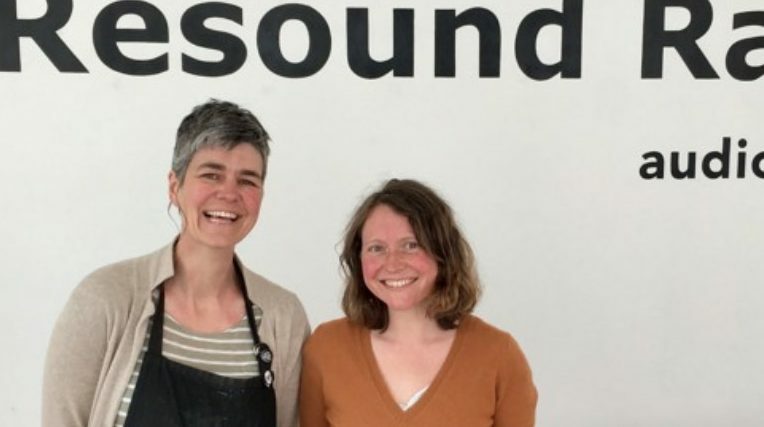 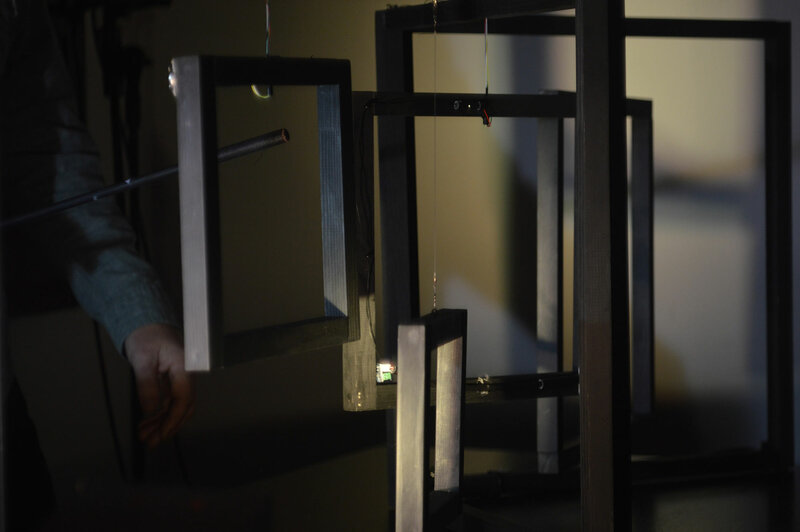 In September 2016, I collaborated with composer Emily Hall and sound designer David Sheppard on building a interactive musical sculpture. 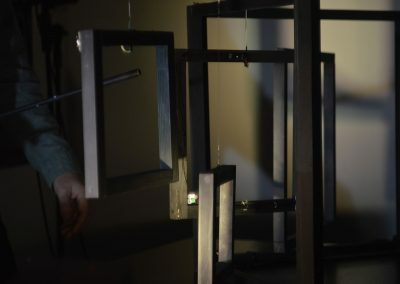 Based on the idea of a wind chime we developed a instrument measuring its own movement. 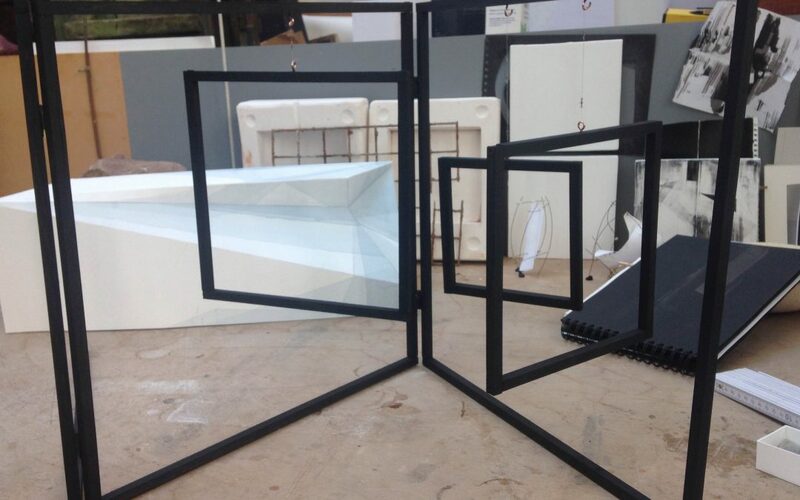 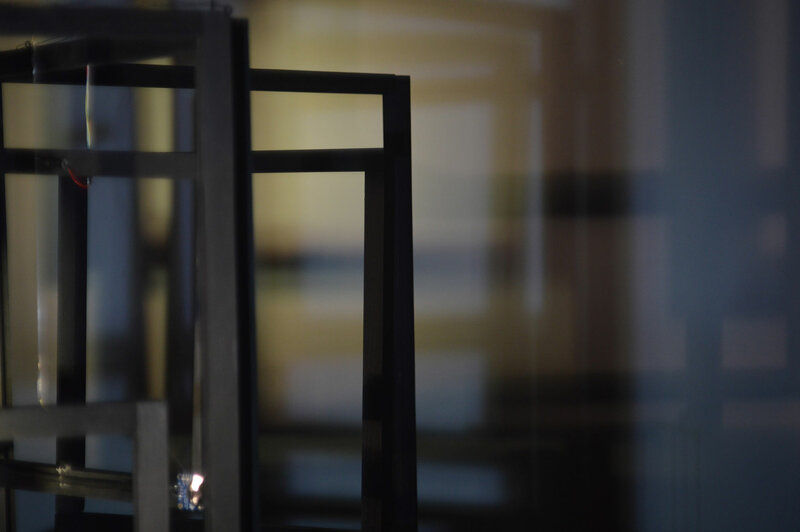 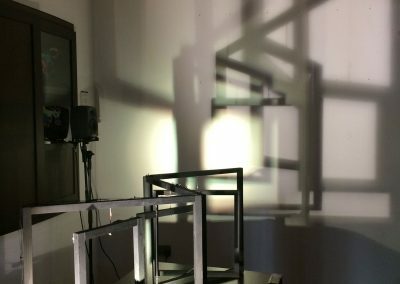 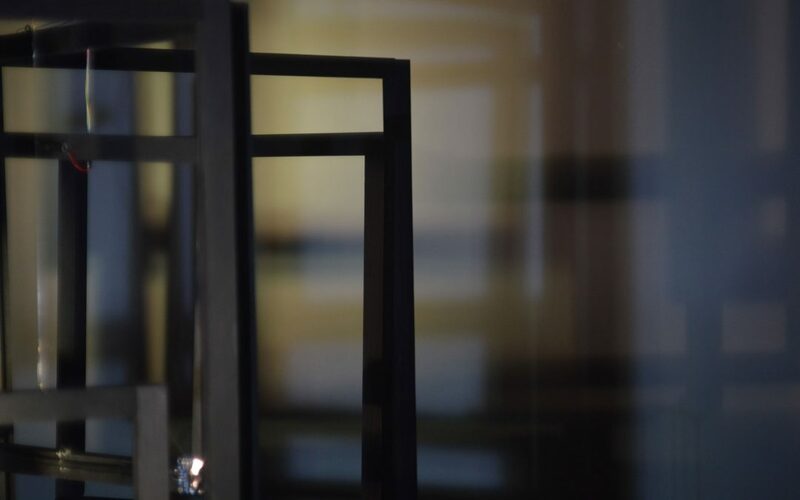 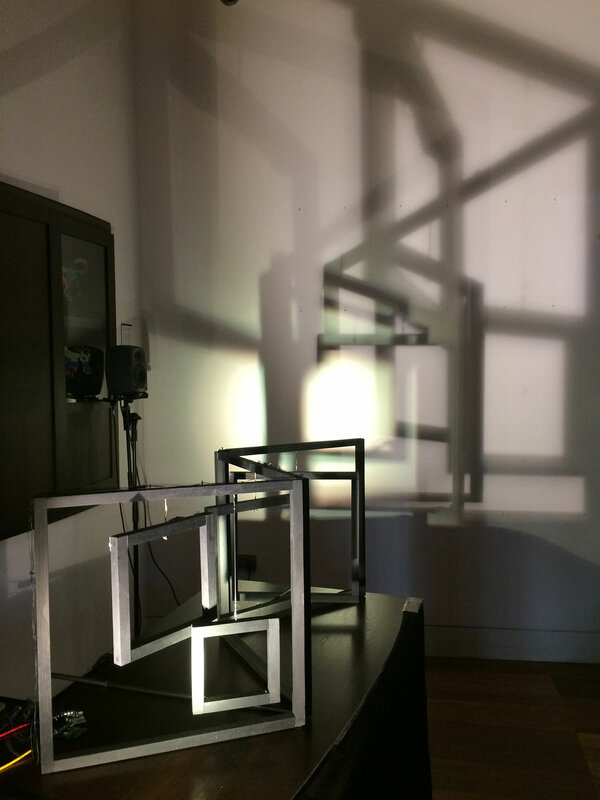 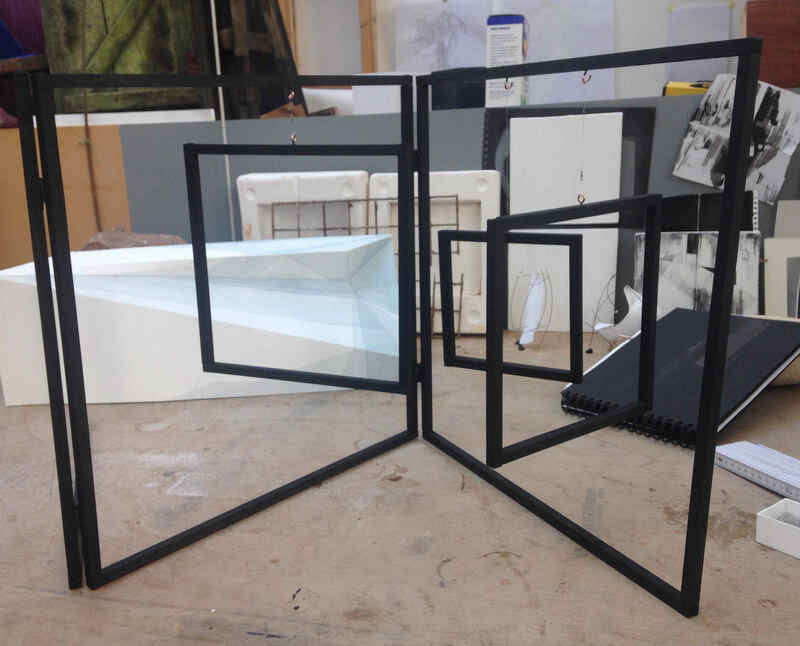 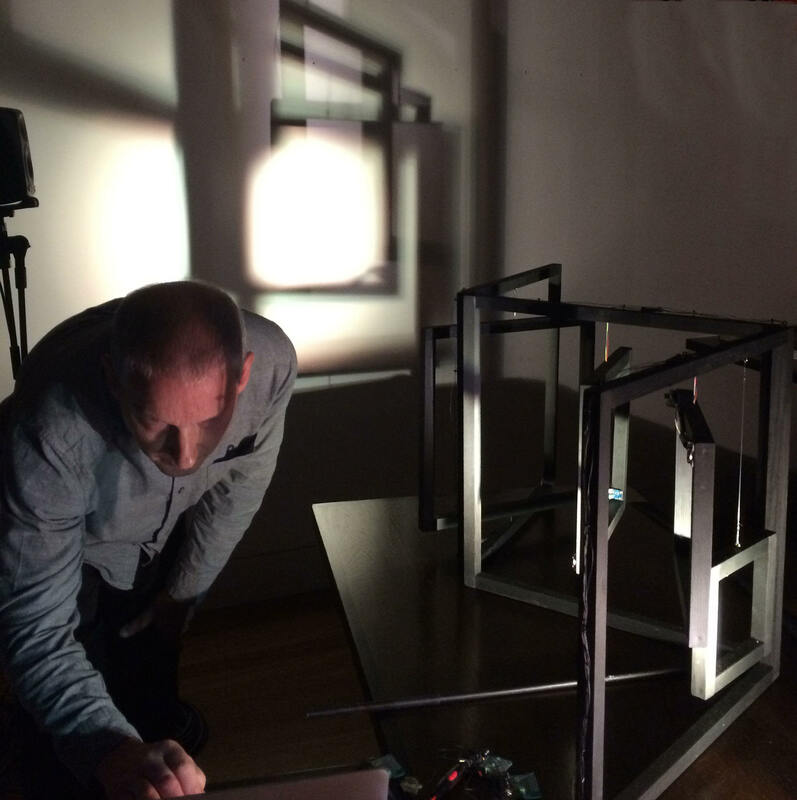 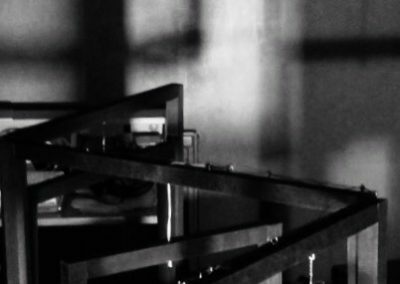 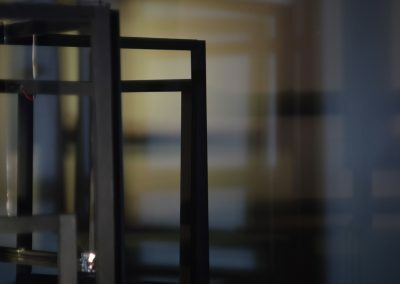 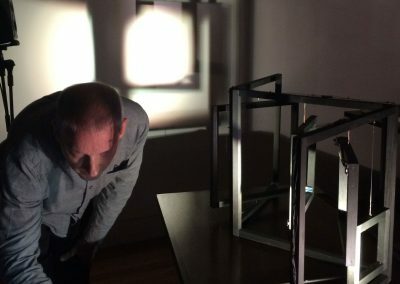 A exciting challenge to create a ‘machine’ with the ability to collect a variety of data, initiating layers of music, visuals and shadow projections.